Add a contemporary touch to your classroom with the Hipster collection. The Hipster Retro Cameras straight border features an assortment of retro cameras and photo style frames on a lime green patterned background for a design that complements your Hipster décor. A simple solution for accenting classroom displays, bulletin boards, windows, and doors, straight borders provide an easy, affordable way to create a colorful classroom. Each pack features 12 strips that measure 3 feet x 3 inches for a total length of 36 feet. 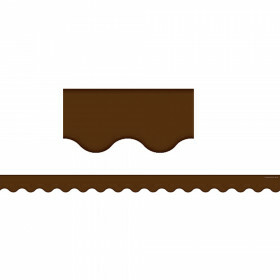 Use these borders individually or cut and layer them to create your own special style. Be sure to look for other coordinating products to create a cohesive classroom theme! Looking for something similar? 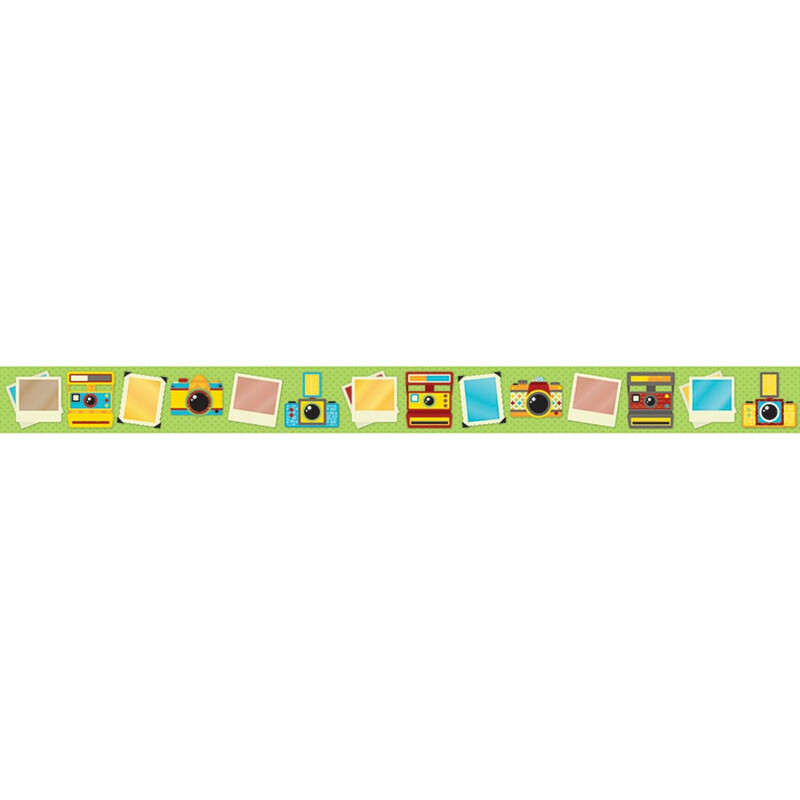 View our Classroom Bulletin Board Borders and Trimmers or Classroom Decorations sections to find more school supplies items similar to Hipster Retro Cameras Straight Borders.